Located at 111 Sussex Street, there are various Secure Parking stations close to the venue. The closest station is Wynyard Station, take the York Street exit, walk down York Street until you reach Erskine street. Turn right and walk 200m down the hill. 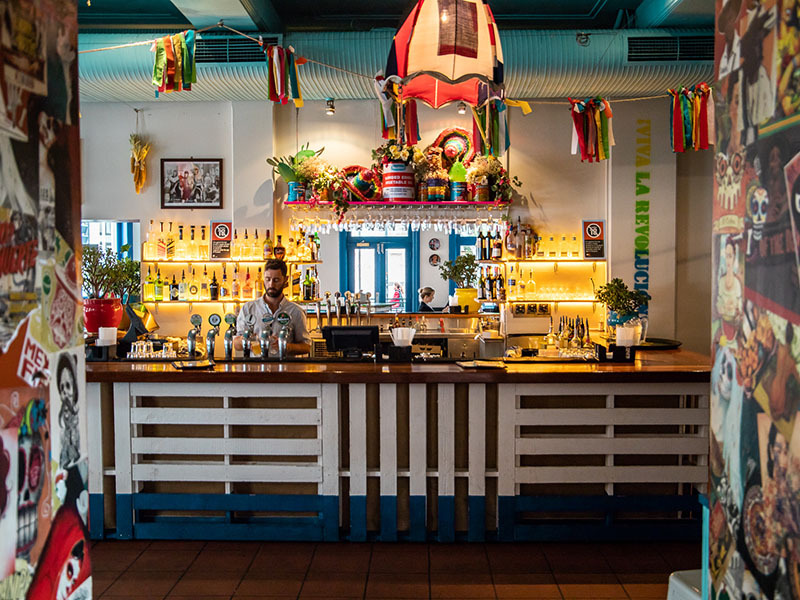 This spicy little slice of Mexico at the Slip Inn is where food, drink and a good vibe come together. 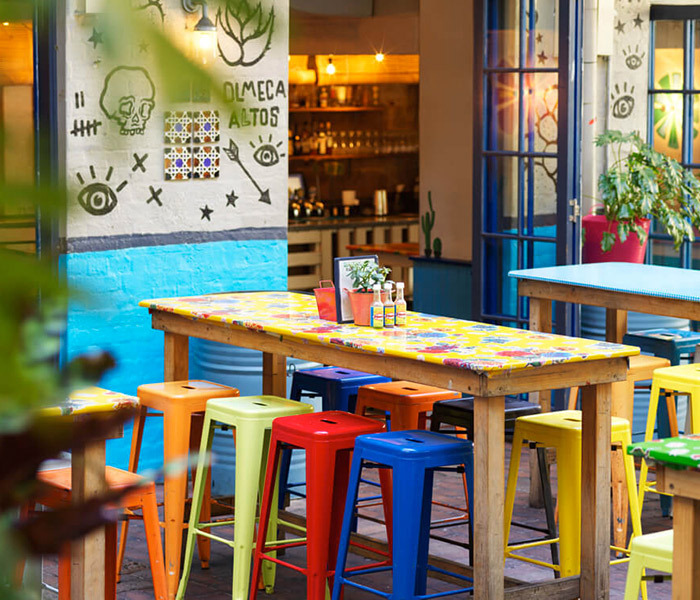 Colourful, vibrant and buzzy, El Loco at Slip Inn is the place for you and your friends to enjoy casual catch-ups or more extravagant fiestas. 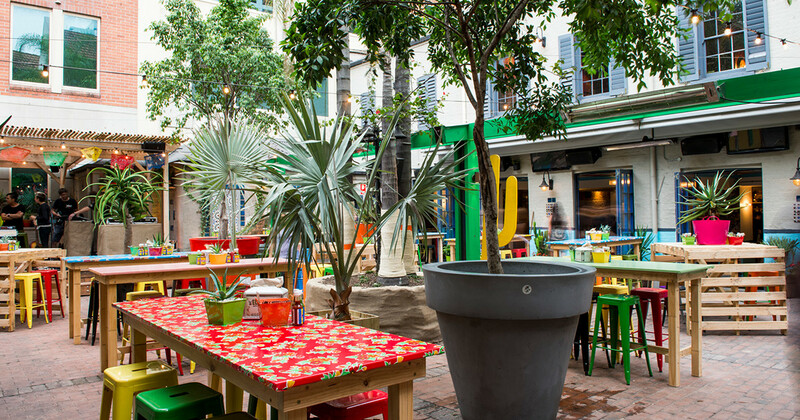 A little slice of Mexico in the city centre, the courtyard has its own dedicated outdoor bar and can host 300 guests or can be booked in conjunction with the adjacent Sand Bar. Mexican-style dishes, including a selection of tacos, burgers, bbq chicken, grilled fish with chipotle mayo and margaritas. Relaxed outdoor area features a state-of-the-art retractable awning and a heating system so it can be enjoyed the whole year round. Located at the business end of Sussex Street and close to King Street Wharf and Darling Harbour. Sections or entire venue available for hire. 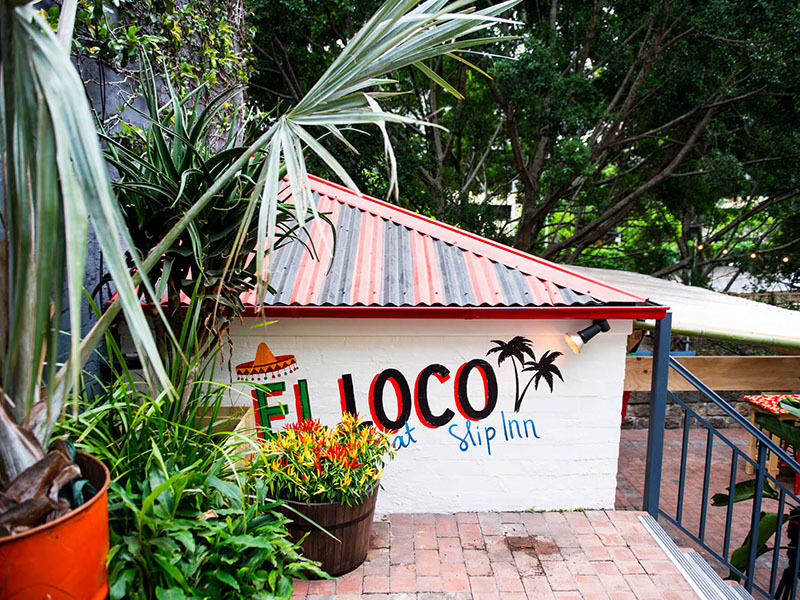 El Loco at Slip Inn was a perfect venue, easy and accessible. Great service and variety of food. Beverages were perfectly Mexican-themed. Sales and booking process were both excellent, as was the venue, food and the beverages. The event ran perfectly, we are very happy with the outcome, you even managed to keep the rain away. Everyone loved it... I always enjoy and recommend planning events at Merivale venues, as I know we'll get a high standard of quality and service.